Mold Inspection, Mold Testing & Consulting San Antonio | Argus Environmental Consultants, Inc. 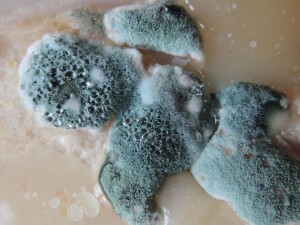 The Texas Department of State Health Services regulated mold contamination in their Texas Mold Assessment and Remediation Rules in January of 2005. These regulations apply to all apartment complexes with more than 4 units, all commercial and industrial buildings, and schools. The Texas Rules specifically exclude single family residential structures; however, many homeowners are well advised to use state licensed professionals to evaluate and correct their mold problems in order to ensure that industry accepted standards are adhered to within their real estate property. Searching for a Mold Assessment Company? Argus Environmental is licensed as a Mold Assessment Company and has two consultants and one technician on staff that has extensive experience in bringing cost-effective and practical solutions to the successful remediation of mold growth within any indoor environment.